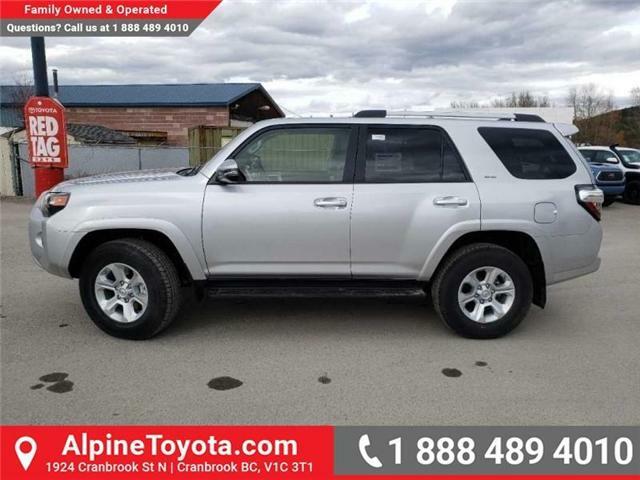 Navigation, Leather Seats, 20-inch Aluminum Wheels, Cooled Seats, Heated Seats! 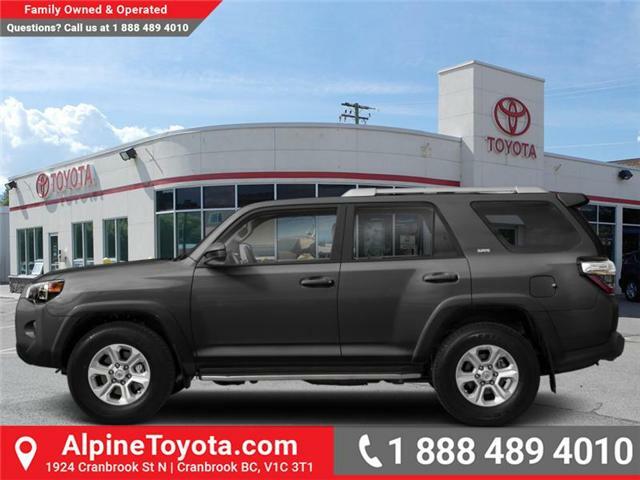 A rugged, modern, quality built SUV that will never fail you. 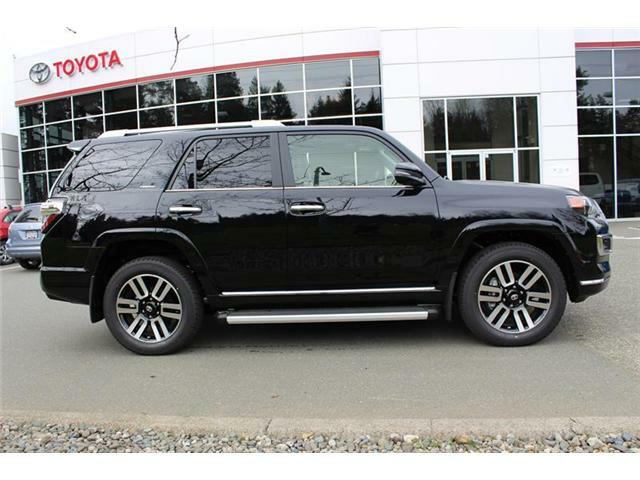 Navigation, Leather Seats, Cooled Seats, Heated Seats, 20-inch Aluminum Wheels! 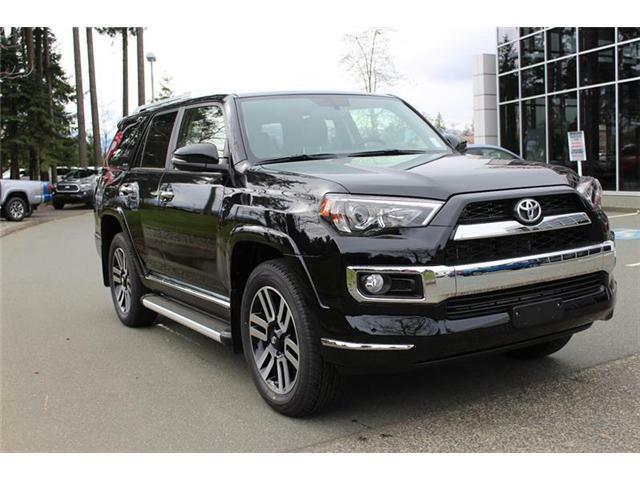 The 2019 Toyota 4Runner is what a real SUV should feel and look like. 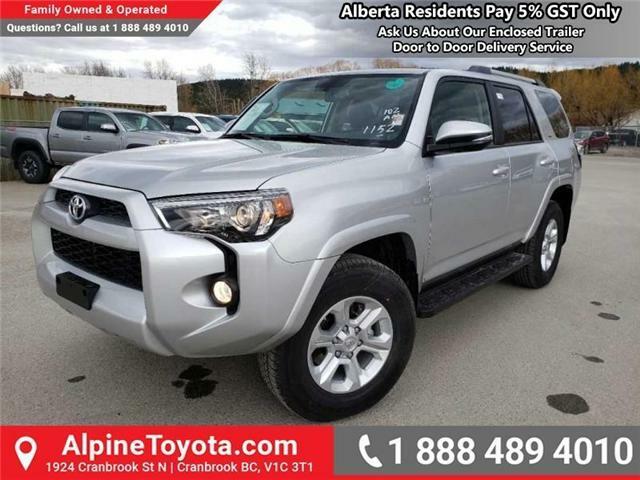 Sunroof, Navigation, Heated Seats, SofTex Seats, Bluetooth! 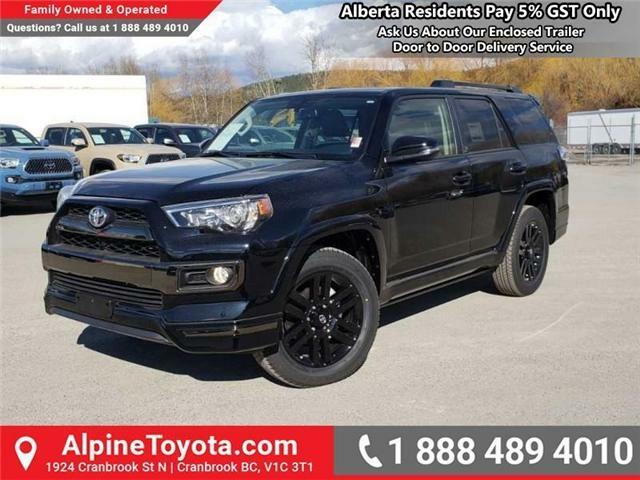 The new refreshed 2019 Toyota 4Runner is ready for anything you throw at it. 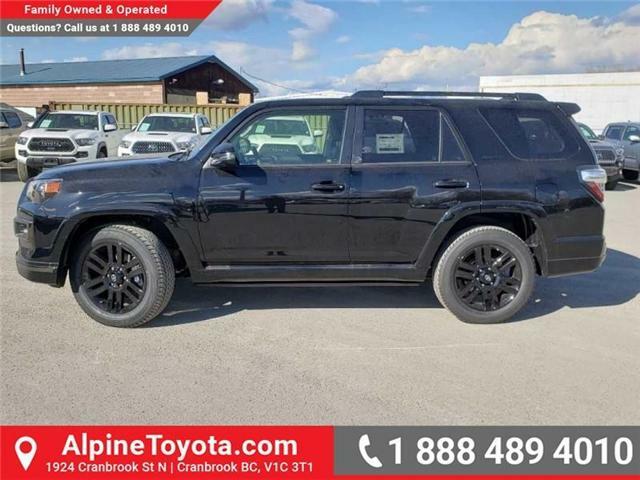 Navigation, Leather Seats, X-REAS Sport Suspension, Cooled Seats, Heated Seats!